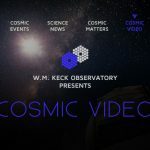 Keck Observatory is hosting an Astronomy Talk entitled, “Shining Light On Gravity: Sometimes All That Shimmers IS Gold” on Monday, Dec. 10, 2018, at the Gates Performing Arts Center from 7 to 8:30 p.m. In 1916, Albert Einstein predicted the existence of gravitational waves, a radiant form of energy similar to light, but caused by gravity. A century later, scientists detected the first gravitational waves from two merging black holes. 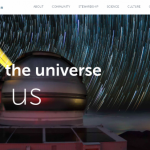 This landmark discovery and new way of viewing the universe resulted in the 2017 Nobel Prize. On Aug. 17, 2017, a new kind of gravitational wave source was detected—two colliding neutron stars. 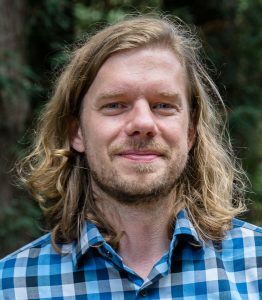 Professor Ryan Foley and his team found its aftermath, a kilonova, in optical light—the first detection of light from a gravitational wave source. He will tell the harrowing story of how his small team of young, diverse scientists using a tiny telescope made this incredible discovery. 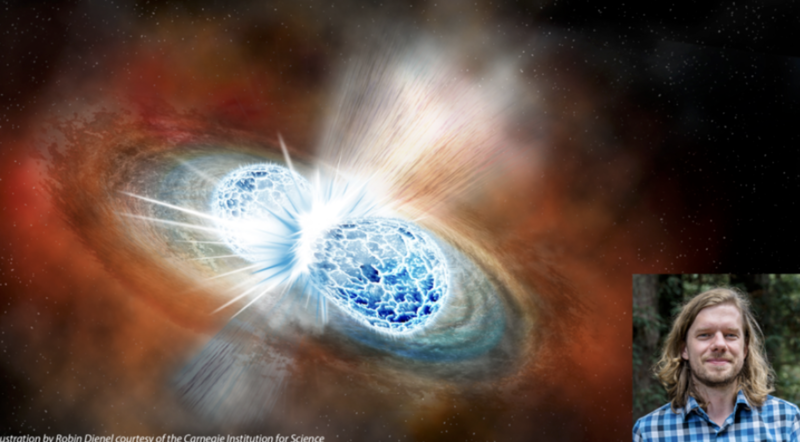 Examining the data in detail, they found that the neutron star merger produced large amounts of heavy elements—like platinum and gold—that were shining brightly. Professor Foley’s work heralds the start of a new scientific field, where we can combine gravity and light to understand the universe. The talk is free and open to the public. Gates performing Arts Center is located at 65-1692 Kohala Mountain Road in Kamuela.